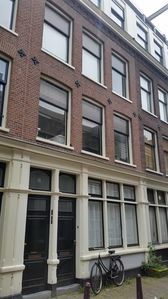 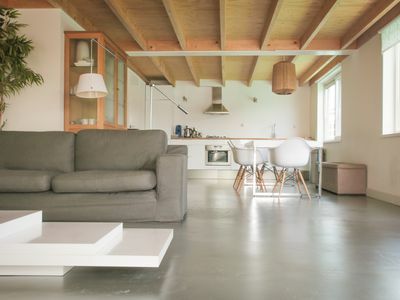 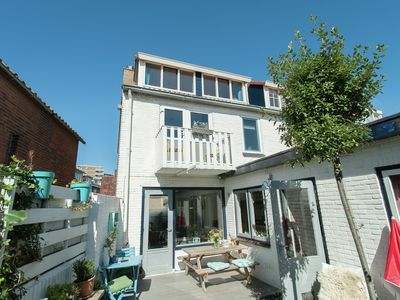 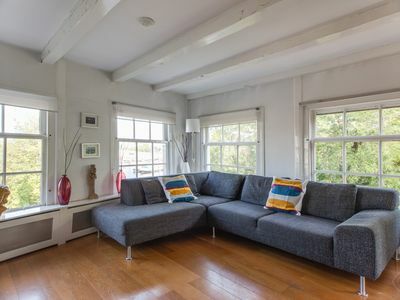 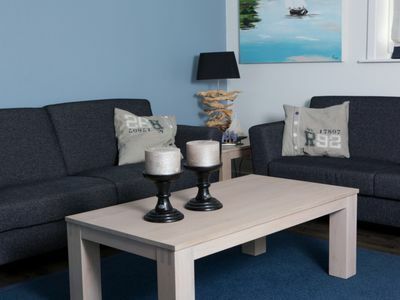 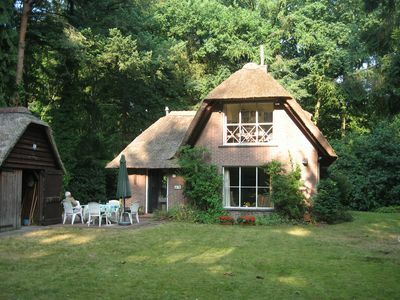 group of friends, the accommodation ensures an Amsterdam adventure to treasure. 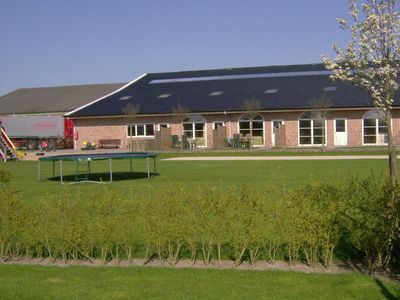 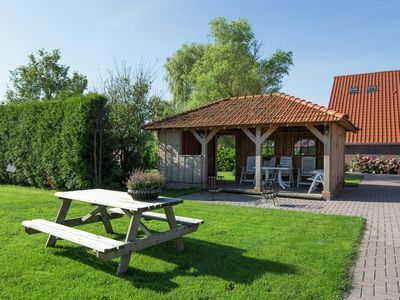 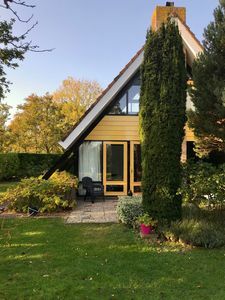 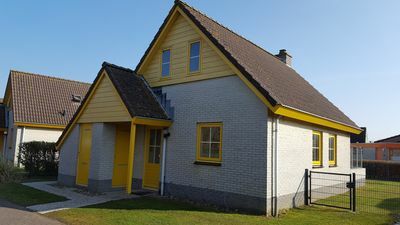 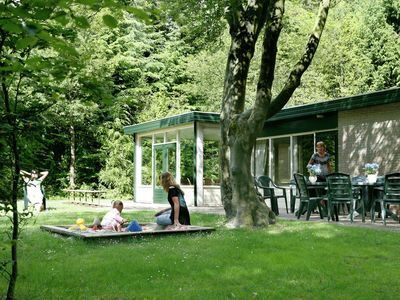 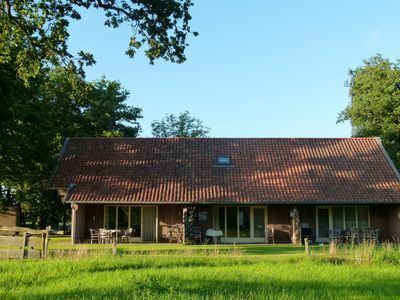 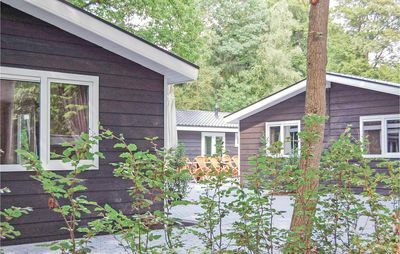 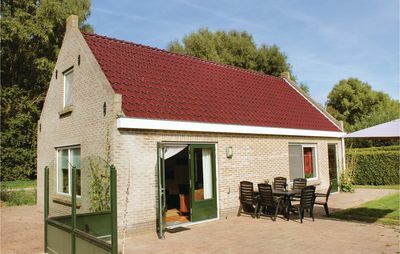 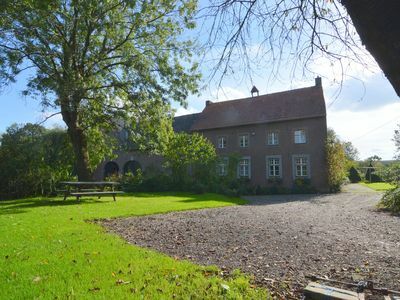 De Valkenhorst is a bungalow with 5 bedrooms. 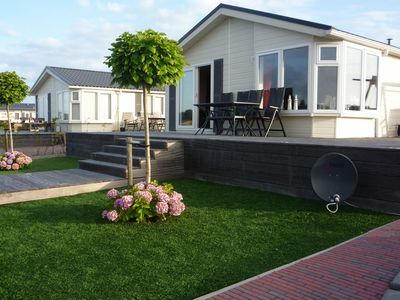 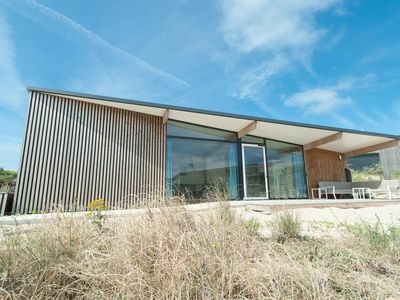 Two connected holiday homes with their own terrace. 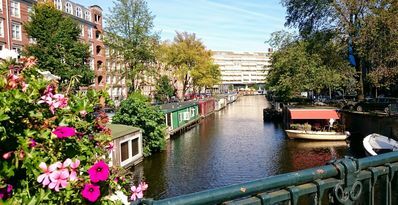 The best way to stay in Amsterdam, on a big super luxury houseboat. 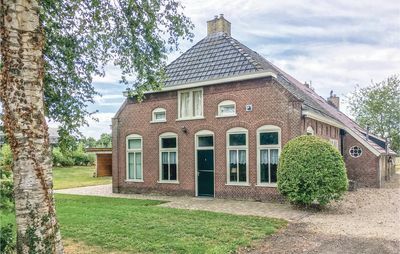 Rural and Quiet 90 Van Gogh's Paintings just a bike ride away.